which actor you love the most? In Marvel hero films,which actor you love the most? Tobey Maguire ..who plays Spidey. 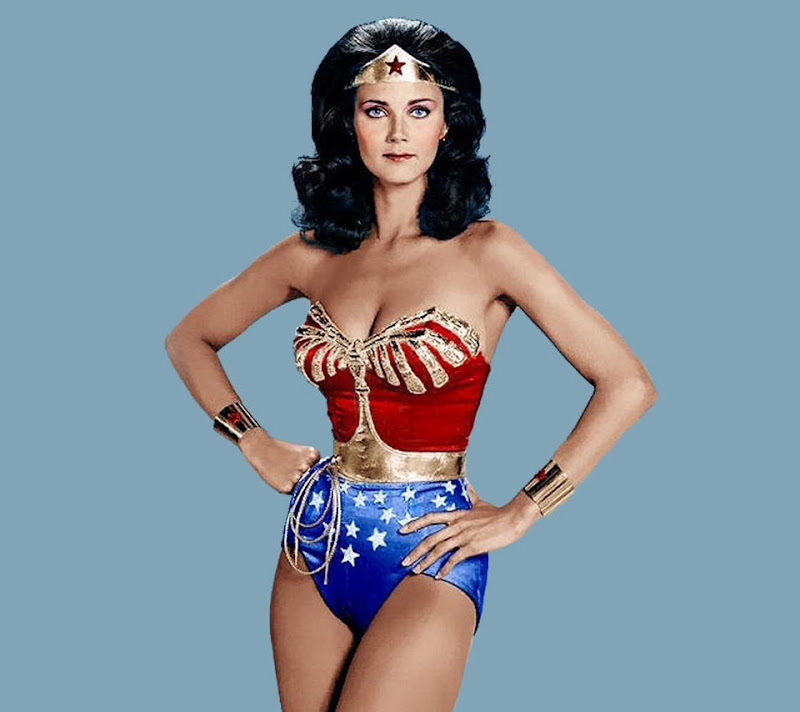 Linda Carter--I fantasize about how she was able to spin into and out of that Wonder Woman costume. That's not Marvel, it's DC. » which actor you love the most?